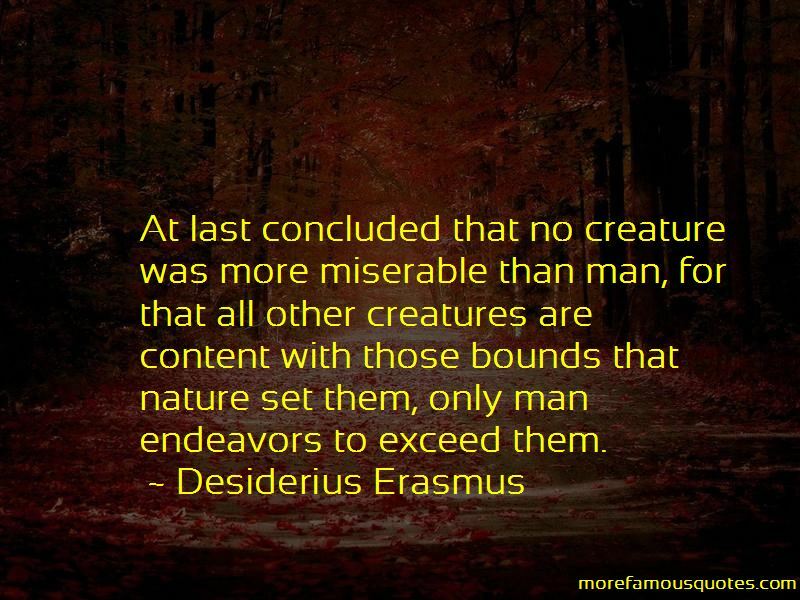 Enjoy the top 139 famous quotes, sayings and quotations by Desiderius Erasmus. When I get a little money, I buy books. If any is left, I buy food and clothes. Christians would show sense if they dispatched these argumentative Scotists and pigheaded Ockhamists and undefeated Albertists along with the whole regiment of Sophists to fight the Turks and Saracens instead of sending those armies of dull-witted soldiers with whom they've long been carrying on war with no result. 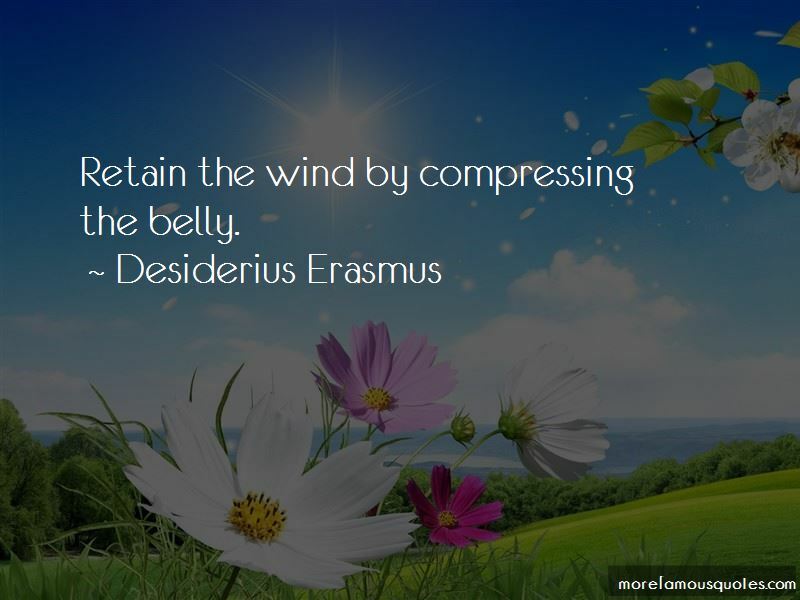 Retain the wind by compressing the belly. For them it's out-of-date and outmoded to perform miracles; teaching the people is too like hard work, interpreting the holy scriptures is for schoolmen and praying is a waste of time; to shed tears is weak and womanish, to be needy is degrading; to suffer defeat is a disgrace and hardly fitting for one who scarcely permits the greatest of kings to kiss the toes of his sacred feet; and finally, death is an unattractive prospect, and dying on a cross would be an ignominious end. It hardly needs explaining at length, I think, how much authority or beauty is added to style by the timely use of proverbs. In the first place who does not see what dignity they confer on style by their antiquity alone? ... And so to interweave adages deftly and appropriately is to make the language as a whole glitter with sparkles from Antiquity, please us with the colours of the art of rhetoric, gleam with jewel-like words of wisdom, and charm us with titbits of wit and humour. 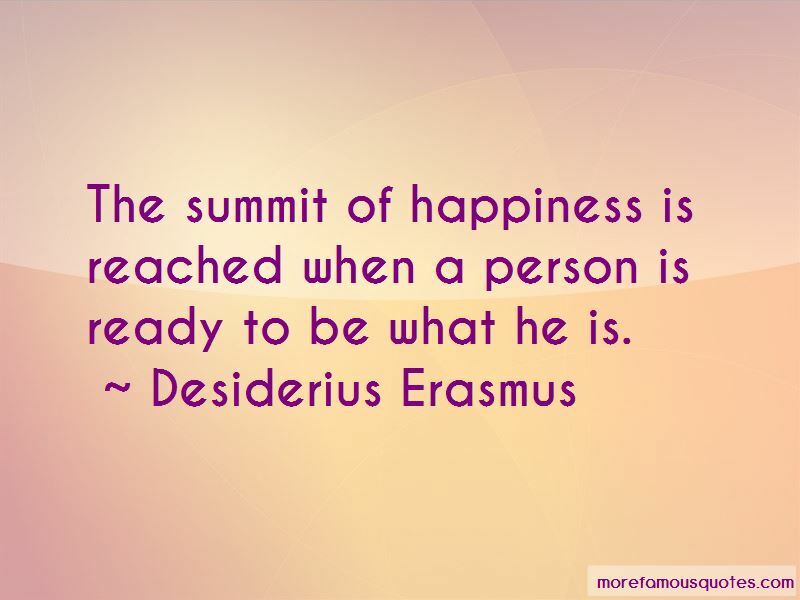 Want to see more pictures of Desiderius Erasmus quotes? 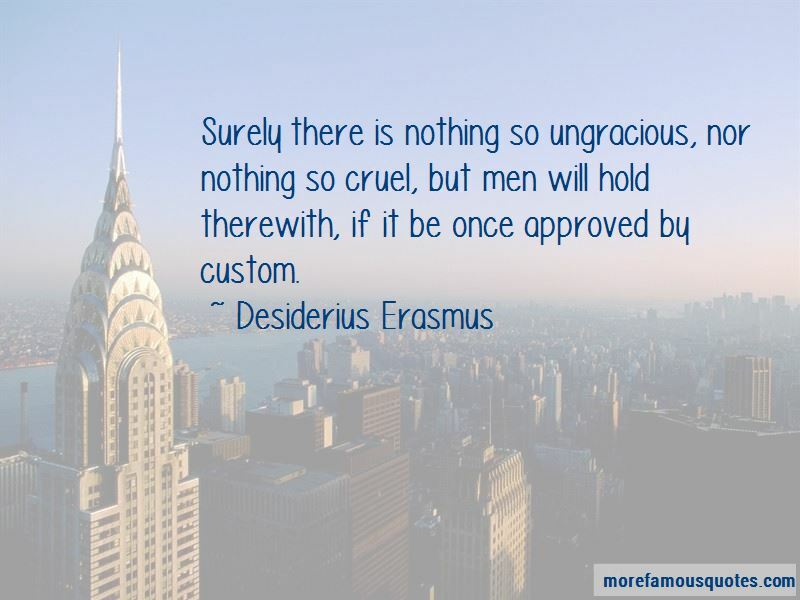 Click on image of Desiderius Erasmus quotes to view full size.